Those who were midway through a binge through CSI: NY will be sad to find out that the first eight seasons of CSI: NY has now been removed from Netflix. Season 9 is still available on Netflix. Netflix has lost quite a few big shows and will continue to over the next couple of months. CBS shows have often seen the axe such as MASH last year, Macgyver in July and many others. This happens periodically as contracts only typically last for one year with networks like CBS and have to be assessed whether it’s worth the money. Over the past year, Netflix has made it clear that it favors its own shows and newer shows. 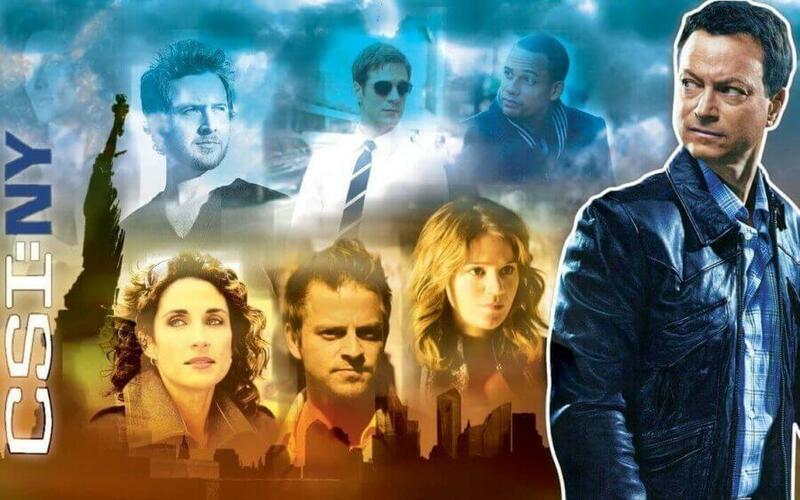 CSI: NY wrapped up in 2013 so it’s been quite some time since the last episode aired and you’ve had plenty of time to watch it on Netflix as it’s been streaming for years. What’s strange about CSI: NY is that the final season, season 9, is still available and will likely stay available for some time possibly until June of next year. As for what else to watch, CSI: Miami is still streaming on Netflix with 10 seasons available and is currently not due for expiration. The other CSI shows aren’t on Netflix as explained last year and we doubt we’ll now ever see them joining Netflix. Other titles on Netflix which are worthy of your time are Criminal Minds, Blood Bloods and Law & Order which all have similar premises. On the bright side, CBS has its older shows made well available on multiple platforms. Both Hulu and CBS All Access are carrying the show on their monthly subscription services. As always, keep an eye on our leaving soon section as we report on titles scheduled to leave so you can avoid any upsets.